My form is getting cut off halfway down the page. 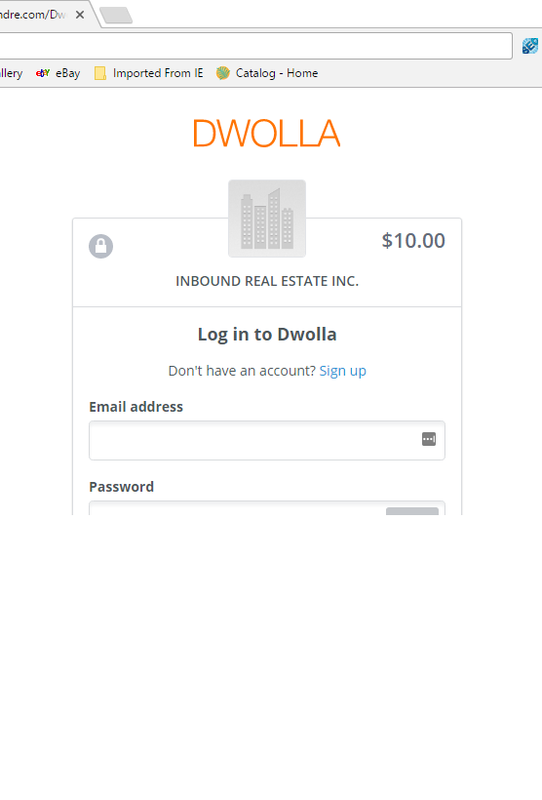 I'm using JotForm in conjunction with Dwolla as Dwolla instructed to accommodate for the upcoming change they're making. I followed the directions provided by JotForm and the Dwolla page is getting cut off halfway down the page. The first page is fine where I make the fields to enter payments but when you click continue, only half of the next page shows up. I have tried everything I can think of to make this work and this is extremely time sensitive as Dwolla won't function without it after 12/7. We haven't made this form live to our website yet since it's not functioning properly so I can't send a URL for you to see what I'm looking at. I would be more than happy to discuss this over the phone as I think that would be exponentially easier than trying to describe this problem in writing. Please contact me as soon as possible to resolve this problem. Can you please share to us the URL of your website where we can test the actual form https://www.jotform.us/form/63194427155155 used. I tried looking for it on this URL http://inboundre.com/ but I could not find it. I also suggest you try first re-embedding the form on your website using its iframe publish code instead. See if using the iframe publish code resolves the issue already.